It was clear we needed to update our asset management processes. Not being able to find the right piece of content at the right time was causing us a headache and costing us money. Cantemo Portal has made the process much more efficient and we are already seeing the benefits. 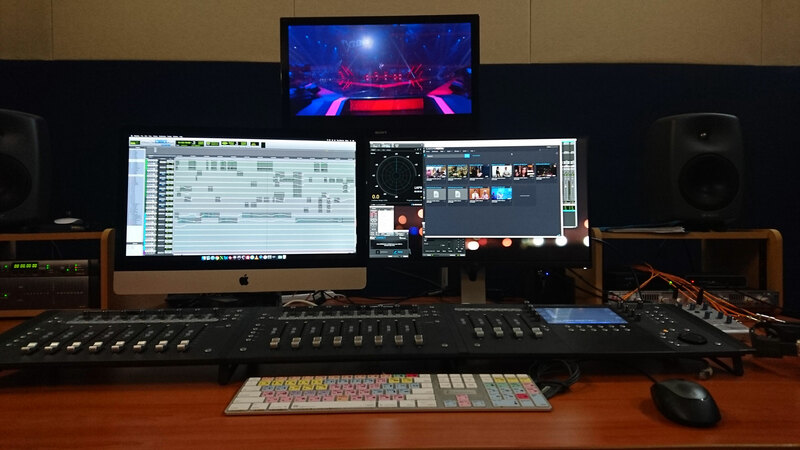 BEN TRINDER, TECHNICAL SUPERVISOR – POST PRODUCTION, ENDEMOL SHINE AUSTRALIA. Endemol Shine Australia is part of Endemol Shine Group, a global content creator, producer, and distributor with over 600 revenue generating formats across scripted and non-scripted genres. Endemol Shine Australia, based in Sydney, represents the most exciting and popular programming on Australian free-to-air networks and pay TV channels, including shows such as The Voice, MasterChef, Gogglebox and Australia’s Next Top Model, as well as acclaimed dramas such as OffSpring, Peter Allen: Not the Boy Next Door, and The Beautiful Lie. Endemol Shine Australia’s was struggling with a 120 TB Network-attached storage (NAS) which was full to bursting. Having all its assets stored within that one location and no way of easily accessing and finding specific assets, was proving troublesome. This was further heightened by the fact that only a couple of people within the company had access to the storage, meaning that anyone needing a particular asset had to request it from those people who would then have to search through the files to locate the correct item. This presented two main challenges to the content creator. Firstly, the team creates a great deal of content for international distribution. 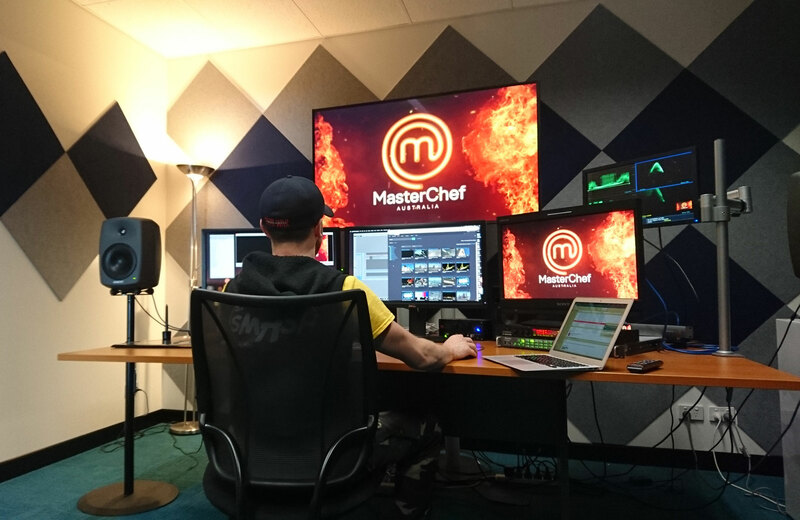 This means that many of the programs for the Australian market will have multiple versions created for the international market, including some with subtitles. It is therefore crucial that appropriate assets that go with a specific piece of content can be found easily and distributed to the company worldwide. The other challenge faced by Endemol Shine was with non-show specific content. A great deal of extra footage is created, such as aerial shots of Sydney harbour, for example. Previously, it was difficult to find and in many cases led to the same footage being re-shot, often at great expense. 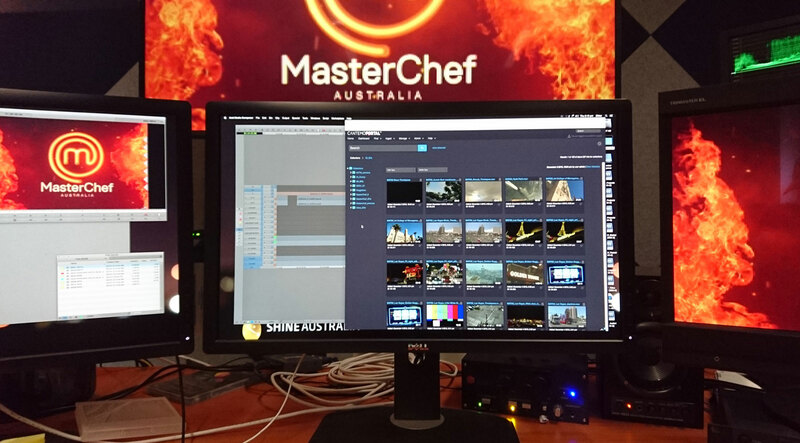 Endemol Shine Australia has begun the transition to Cantemo Portal™, importing the Digital Masters and General Vision library. Metadata is being entered for every item in those archives, as well as for new content being created. This has already made searching for specific files, either related to type of shot or associated show, much simpler. As the import continues, this will soon be possible across the entire asset library. The content creator has setup access rules for people throughout the company, meaning that anyone within the organisation with the correct access rights can search, view, and download assets wherever they are in the world. With two of its hit shows currently in production, the new producers for those shows were also able to use Portal to review content from the previous season. In the past, this has been done by securely posting hard copies to the new producers. With Portal, the team was able to simply send a link to the producers of Gogglebox and Australia’s Next Top Model where they could review all the content remotely before officially joining the team. With only 1 TB left in the existing storage, Endemol Shine is also in the process of integrating LTO archive with Cantemo Portal. Being able to delete assets to save space, safe in the knowledge that the proxies are still available, was a key factor for Endemol Shine. We are pleased to be working with such a major content creator to streamline its workflow. 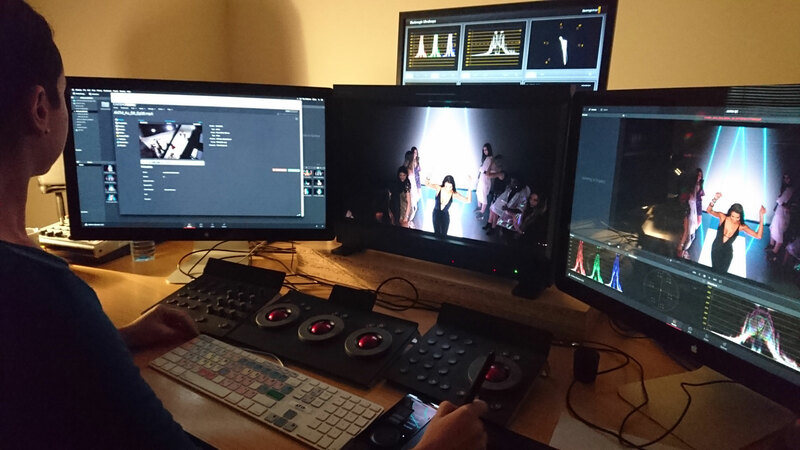 Endemol Shine is taking its time to ensure all assets are imported correctly and with the right metadata. It is already seeing the benefits of this due diligence and I believe it will end up with an extremely efficient workflow in place. A key factor for Endemol Shine was the scalability of Cantemo Portal, meaning that users and features can be added as budget becomes available or the need arises. It is likely to be rolled out across the entire company in Australia in the relatively short term. We are excited, not just by what Portal is already doing for us, but what it can enable us to do in the future as we scale it up. It has already revolutionised the way in which we store, edit, review, and move assets and I look forward to making that process even better.